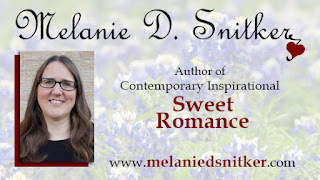 Sweet Romance Reads: Melanie D. Snitker - July Book Blast #13 - FREE Book! Melanie D. Snitker - July Book Blast #13 - FREE Book! Hello everyone! Welcome to the 13th day of Sweet Romance Read's July Book Blast. I've got a FREE book for you as well as the second book in the same series which is a new release. I hope you enjoy them! 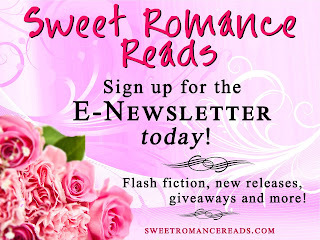 Subscribe to the Sweet Romance Reads newsletter! Beautiful covers, Melanie. Congrats on the new release. Yay! Thanks so much for sharing, Melanie! You're welcome, Josie! Thank you! Love both of these stories, Melanie! And I agree with Mary - beautiful covers!